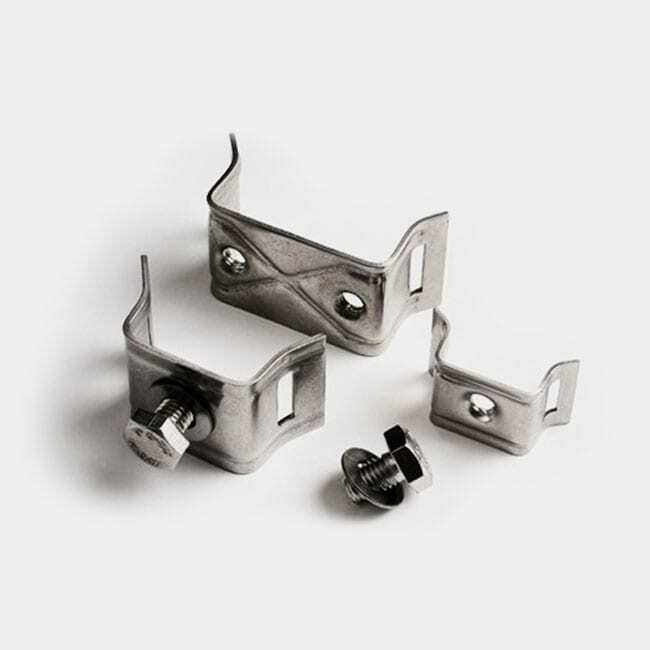 The Signfix BAND-IT® banding tool is used for tensioning the stainless steel banding. 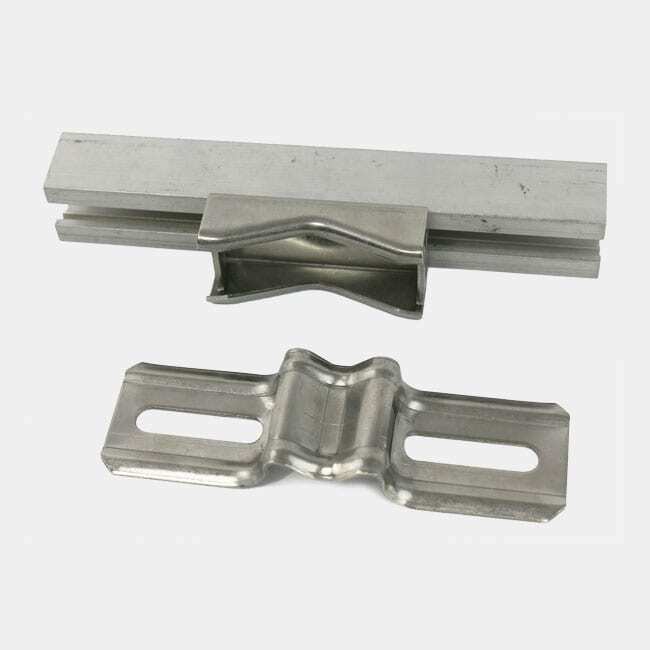 Made from forged alloy steel, it is zinc plated for full protection against corrosion. 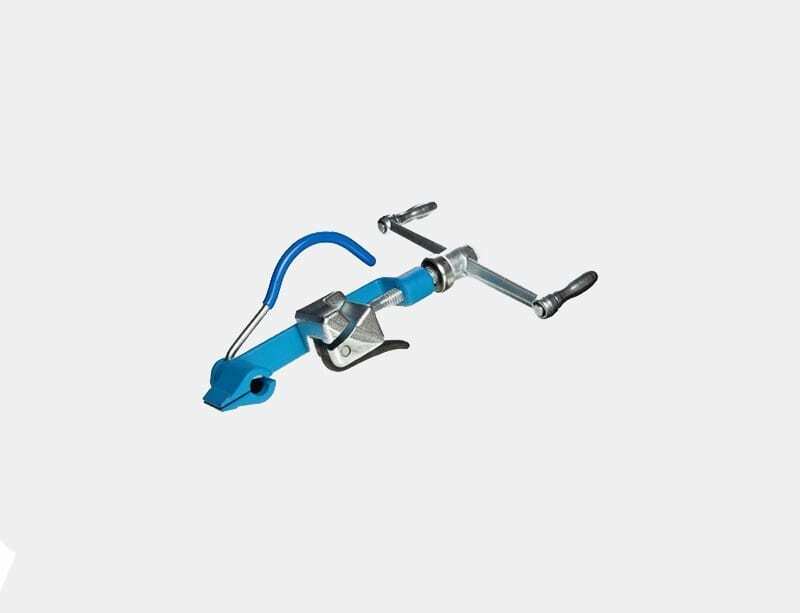 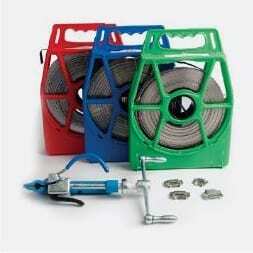 The Signfix banding tool has a tensioning capability of 2,400 lbs and a built-in cutter.